Romania is a country in European Union . Romania is the largest country in south eastern europe. It borders the Black Sea to the southeast, Bulgaria to the south, Ukraine to the north, Hungary to the west, Serbia to the southwest, and Moldova to the east. Some major cities of Romania are Bucharest, Constanta, Lasi, Cluj and many more. The capital of Romania is Bucharest. Population of Romania is about 20 million. Currency of Romania is Romanian Leu (RON). 1 RON = 17 Indian Rupees. Constanta is the second largest city of Romania. Constanta is situated on the coast of Black Sea having a beach length of 13 kilometres (8 miles) Constanța is one of the warmest cities in Romania. Population of Constants is about 4.25 lacks. Constanta is well connect has a very good transportation link with all major cities of the country. This city is connected by A2 highway with capital city Bucharest which takes about 3.5 hours. 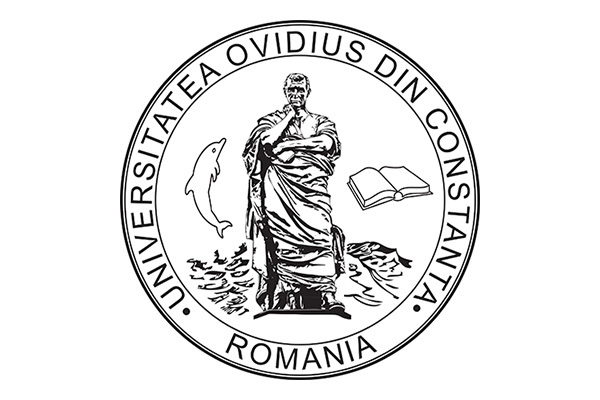 Ovidius Medical University is located in the city of Constanta, Romania. University of Constants started medical faculty in 1990. The university’s buildings are spread over the city, with usable area (lecture halls, seminar rooms, laboratories and reading rooms) totaling over 24000 square meters. @2017 Royal Education World. All Right Reserved.